The Annual Report describes the status of funded programs and lists the projects funded. It also provides estimates of the GHG reductions expected from project investments and provides key statistics on benefits to disadvantaged communities, demand for funding, and leveraging, fiscal data and program accomplishments. 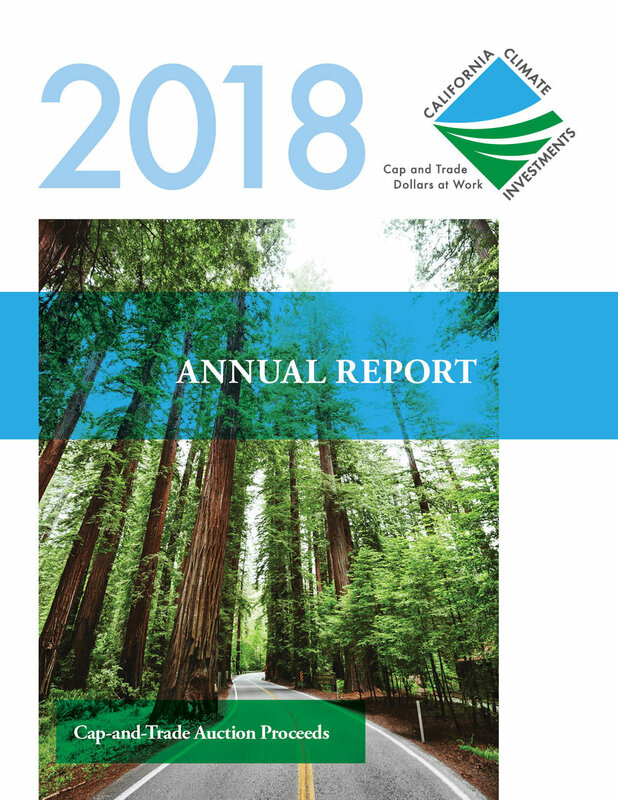 On June 2, 2016, the Joint Legislative Audit Committee (JLAC) requested CARB provide additional information (beyond what was included in the 2016 Annual Report) on Greenhouse Gas Reduction Fund programs. On July 1, 2016, CARB provided an initial written response to the JLAC. After receiving legislative staff feedback and requests for additional information on the materials, CARB revised and re-submitted the responses on July 20, 2016.